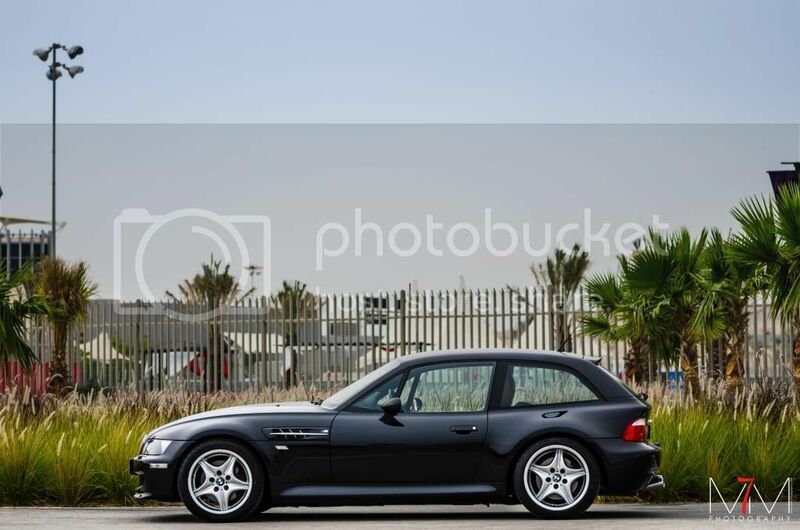 500+ pages of M Coupe pictures!!!!! looks a tad to super imposed almost 3d...clever but not one for me! Last edited by Dave P; 17-07-2015 at 03:07 PM.